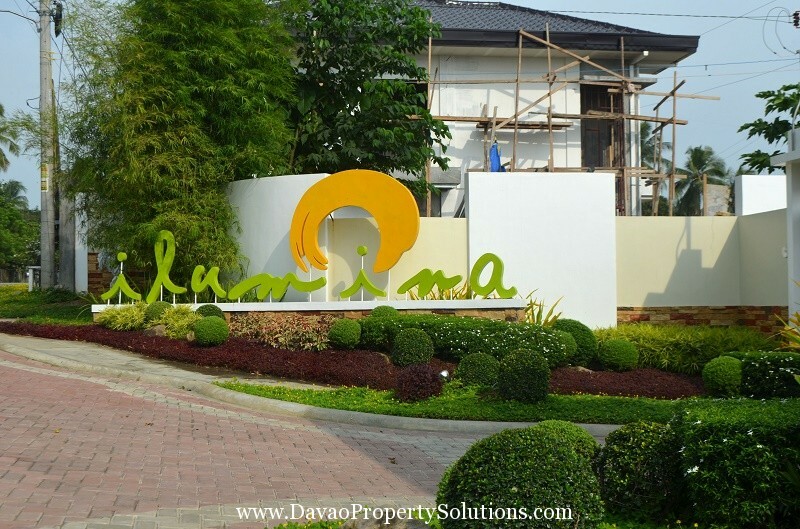 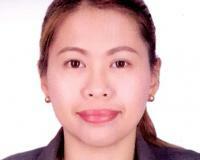 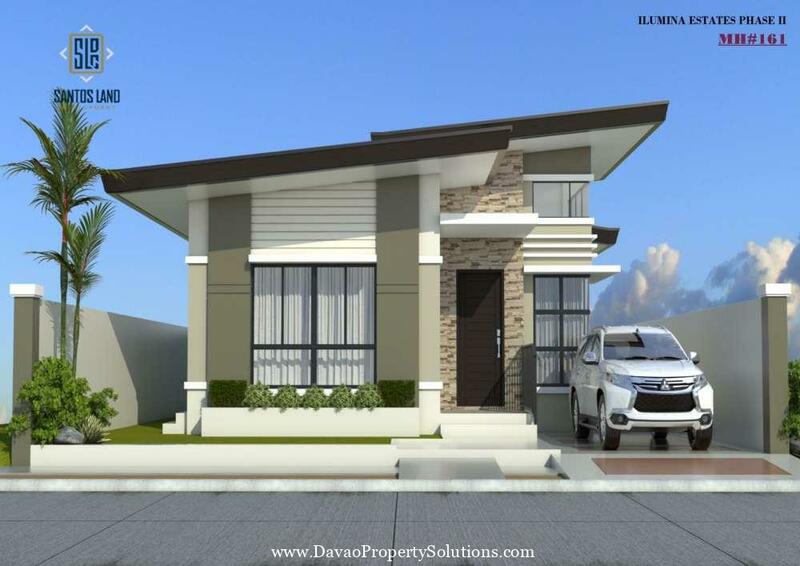 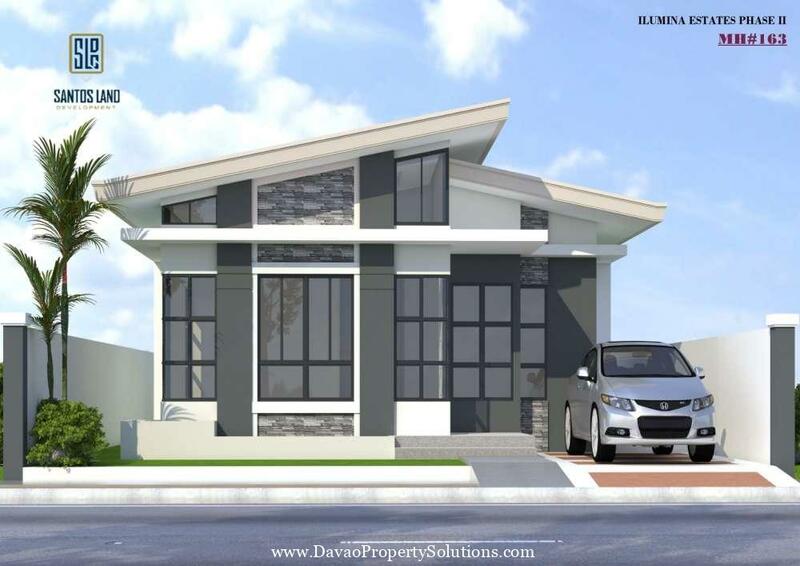 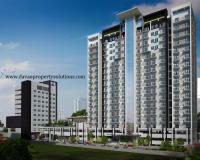 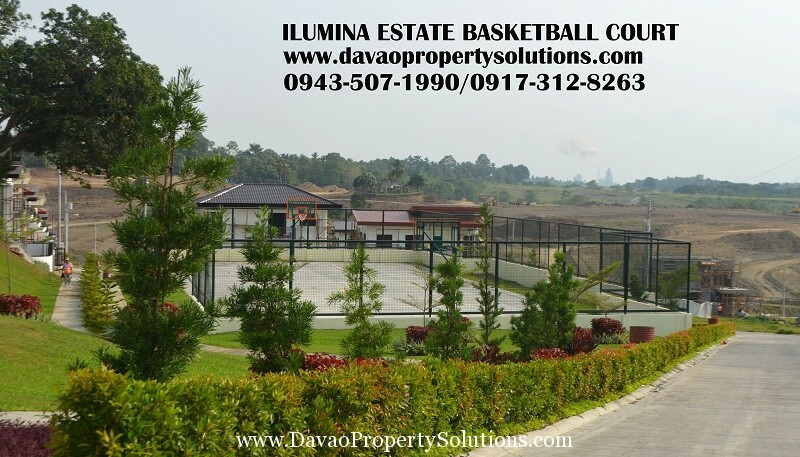 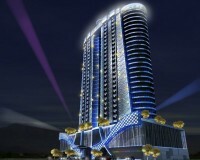 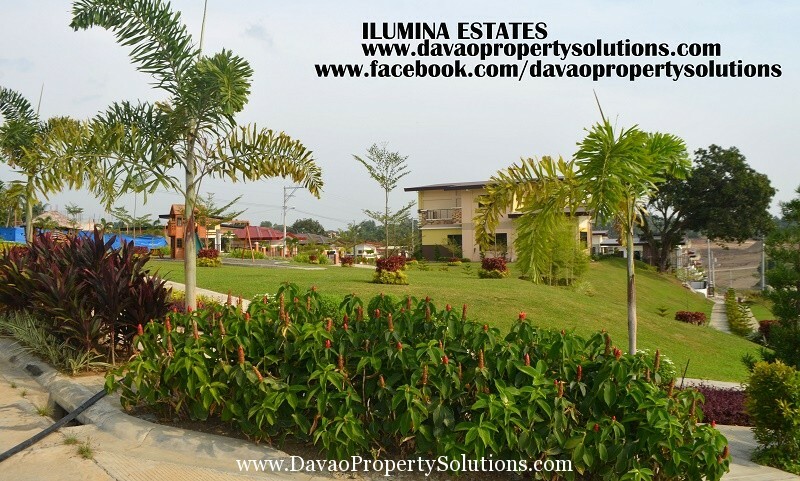 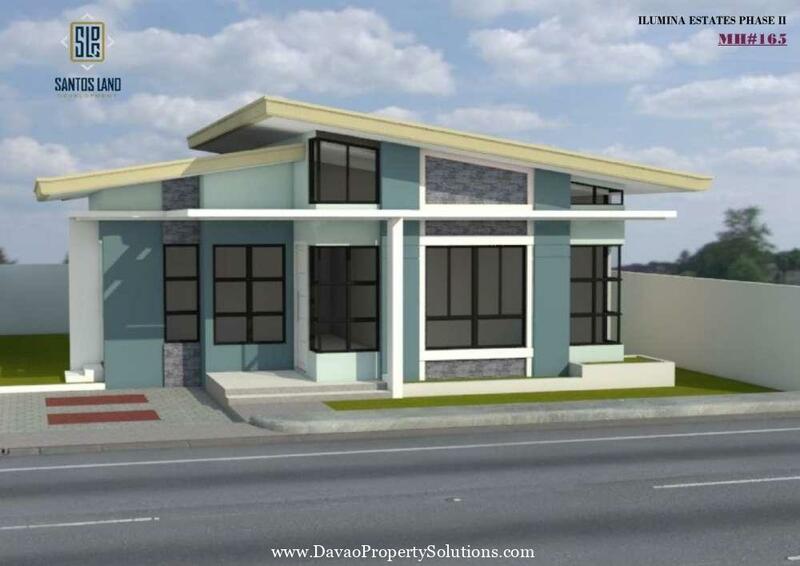 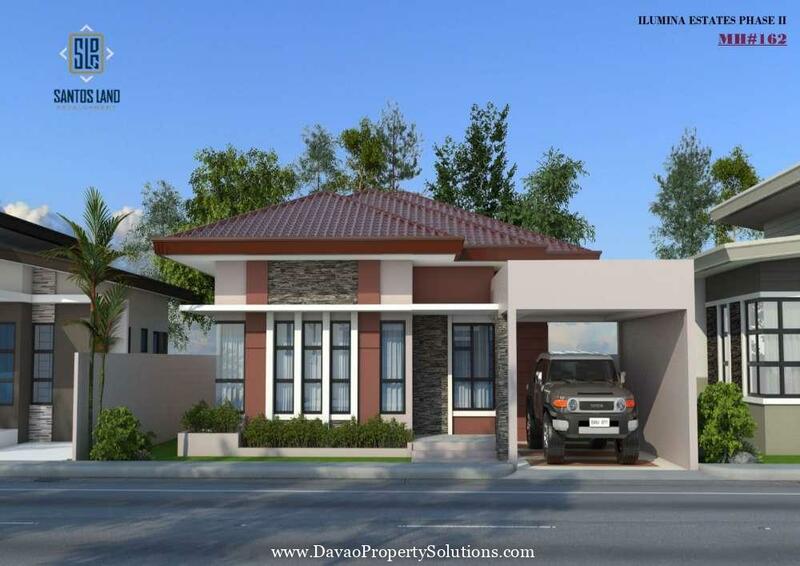 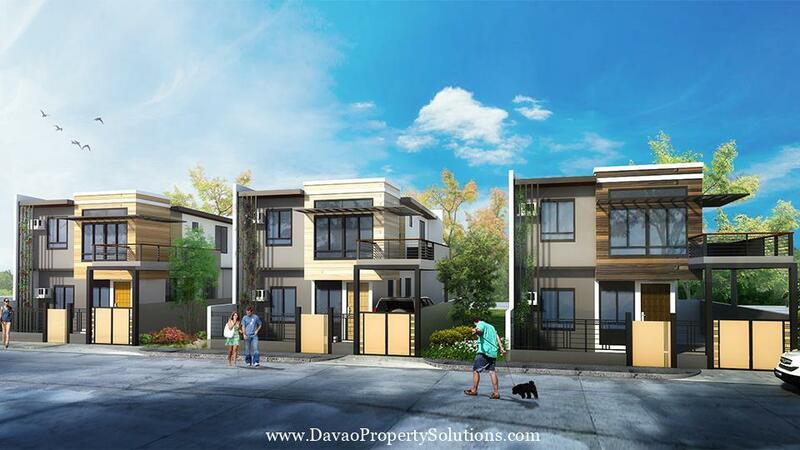 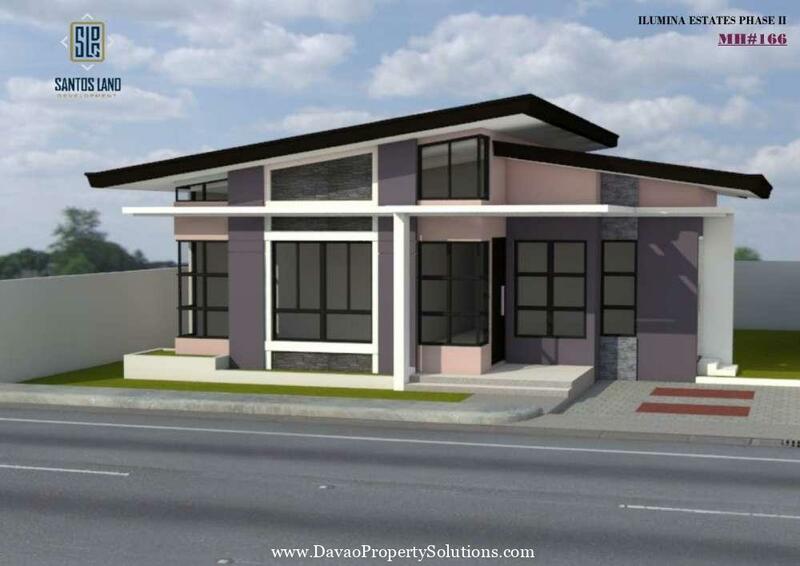 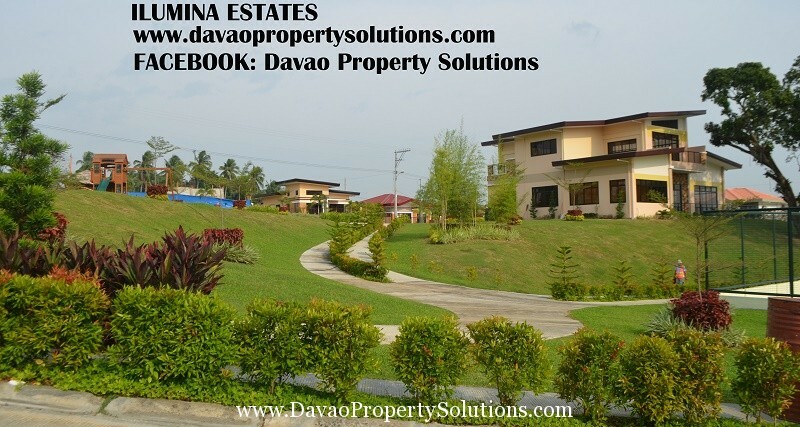 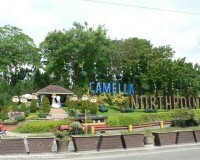 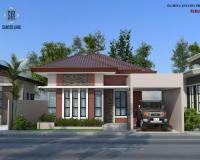 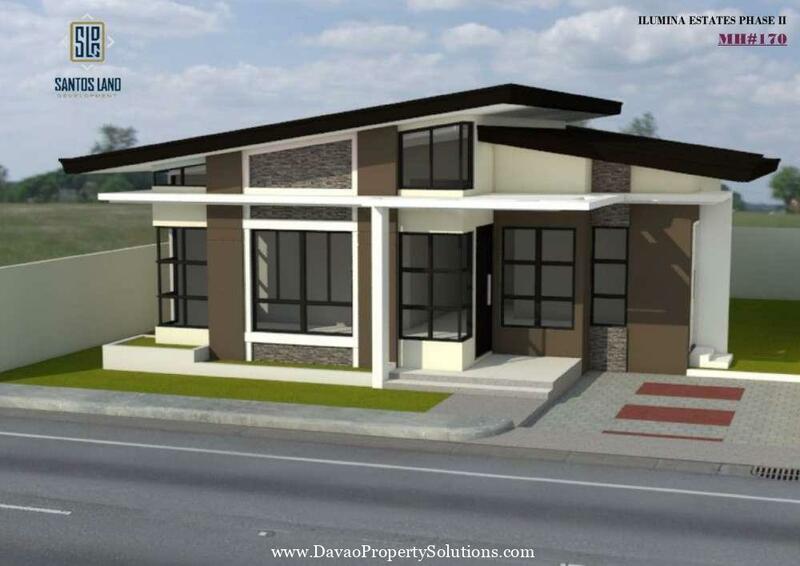 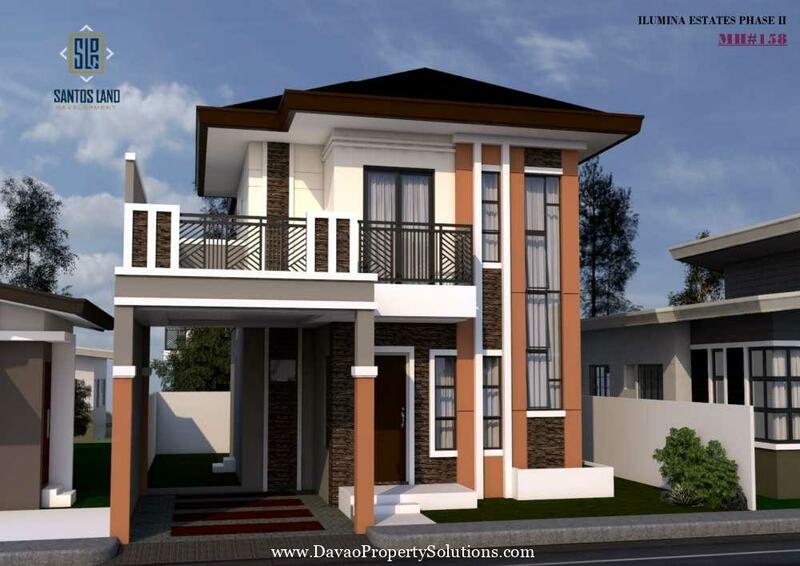 Ilumina Estates Subdivision is a High End Housing located at Communal Buhangin Davao City. 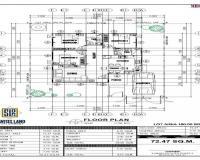 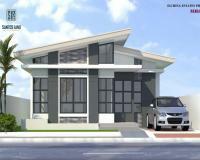 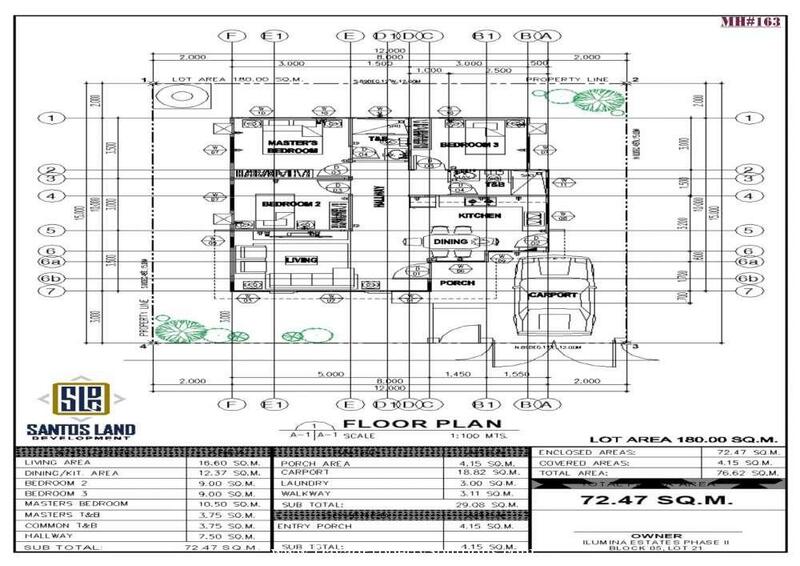 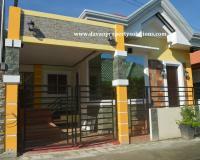 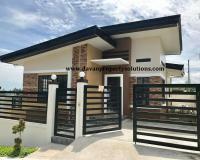 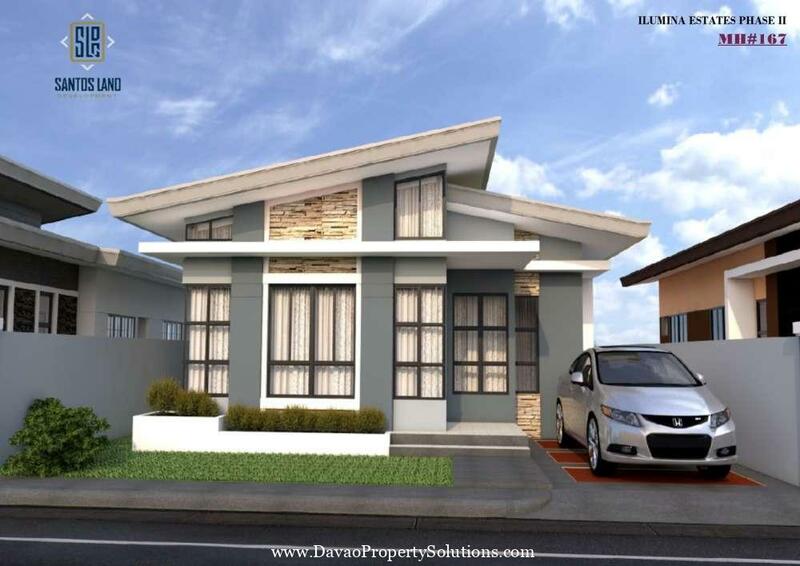 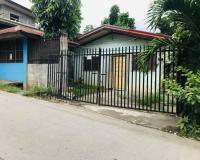 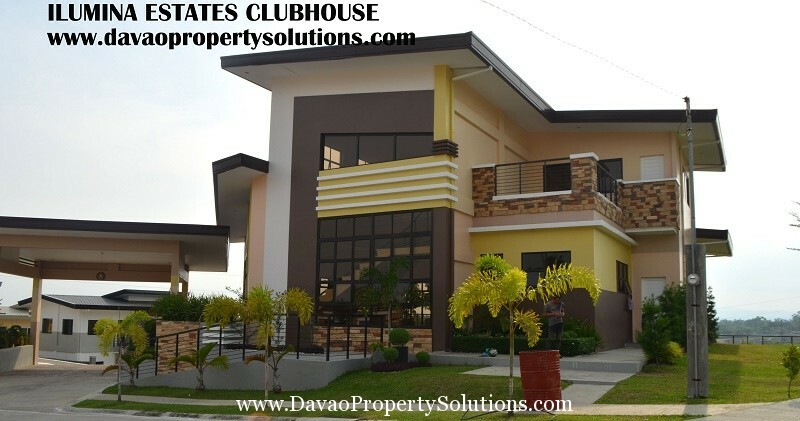 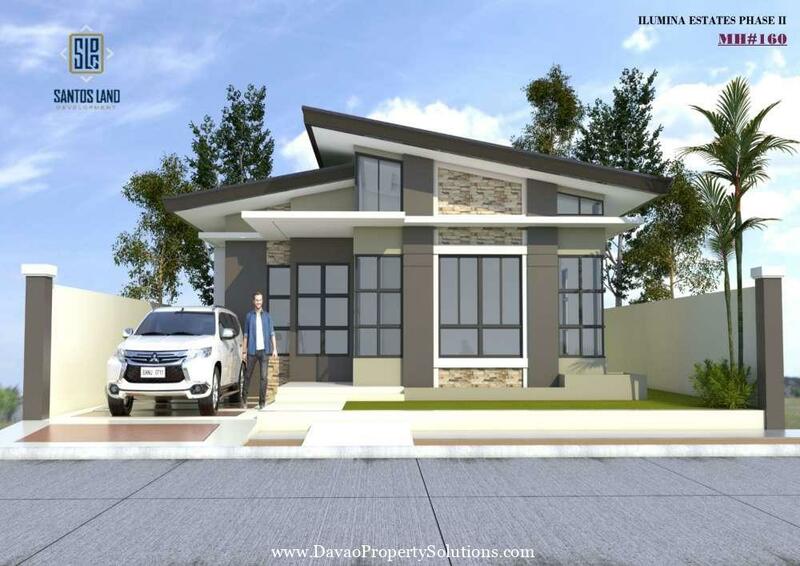 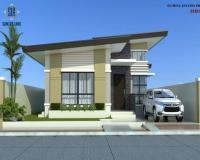 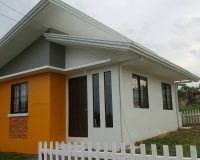 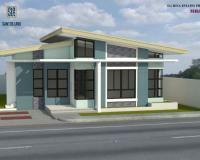 The Subdivision offers a READY FOR OCCUPANCY HOUSE AND LOT with reasonable payment terms. 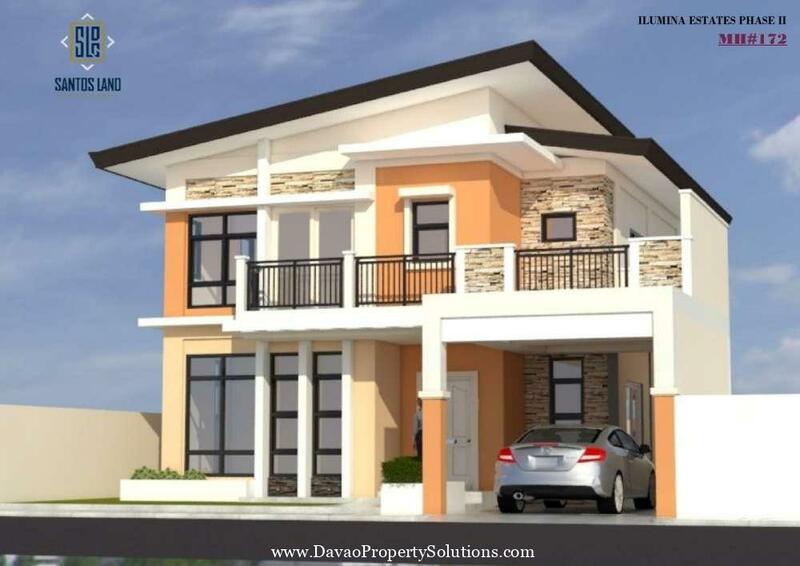 As seen in the picture, this model house is a Spanish-styled single-storey masterpiece that boasts of sophisticated designs and stylish details. 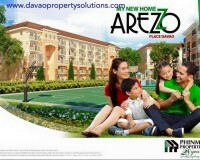 This is perfect for the whole family and definitely worth your money. 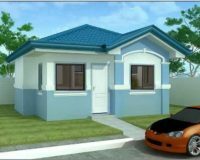 Our company takes pride in building residential units that will provide a comfortable, convenient and safe everyday living to the residents. 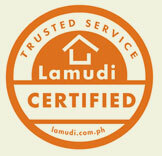 Through the years, we have stayed dedicated to that goal. . 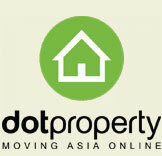 If you are interested, you may leave us a message and we will get back to you promptly. 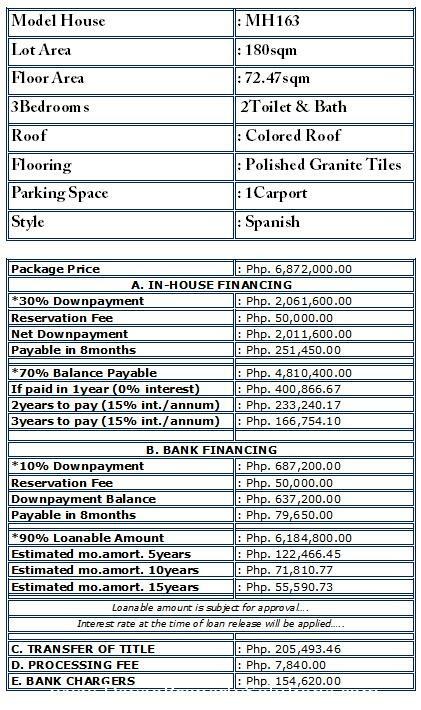 You may also call the numbers provided below.